Some say it takes a village – at Pilatestry Studios it’s passion, inculsion, community and some good old ‘dad jokes’! 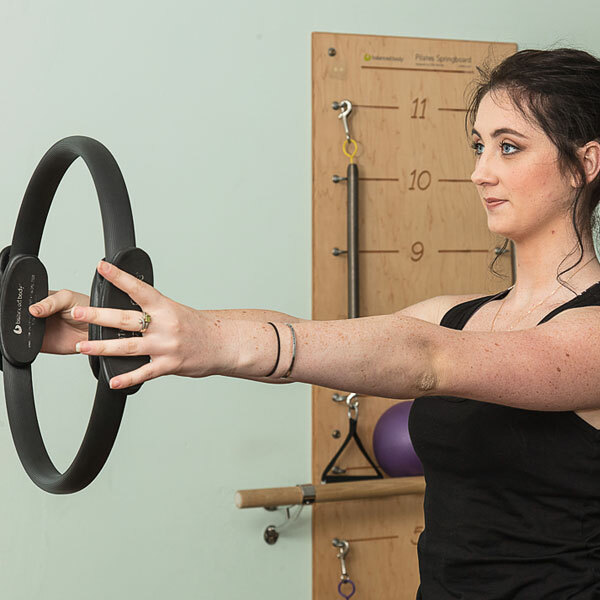 Every instructor employed at Pilatestry Studios prides themselves on creating fantastic classes, for our clients ensuring that you receive a safe and effective class for your body. Building a community within our larger community really getting to know our clients and their bodies, moving in a functional way for your everyday activites. 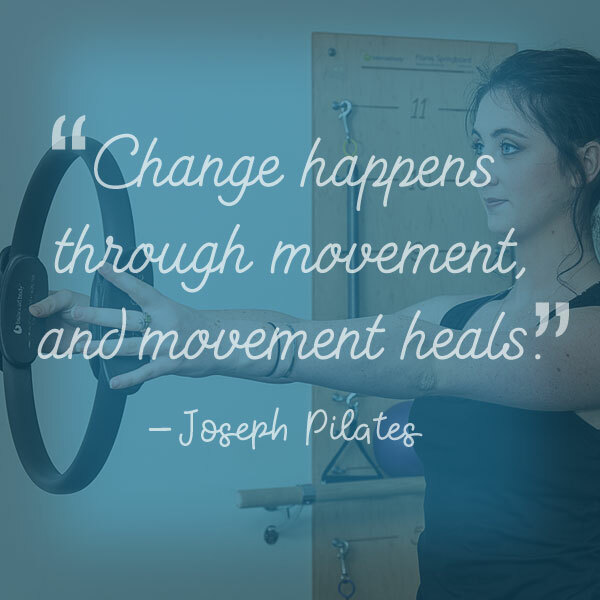 At Pilatestry Studios we acknowledge people as people, good days, bad days and any day in between your experience with our instructors will provide insight not only to the practice of Pilates but also your body and movemnt as a whole. 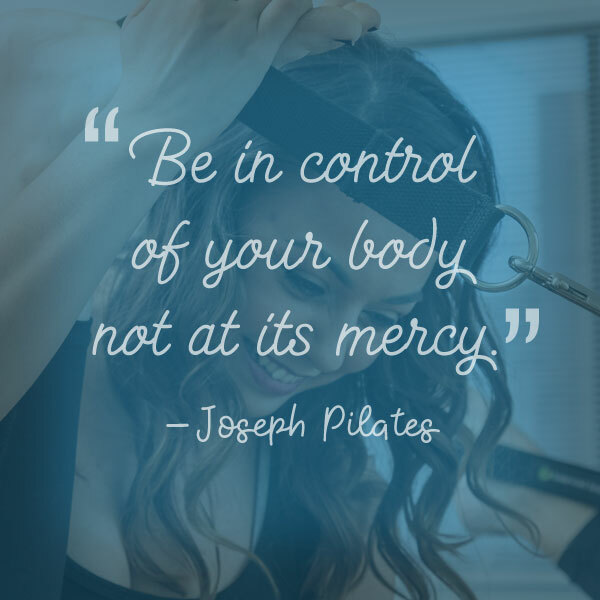 With continual training and education, safety as a priority, and the comprehensive foundations in varied ceritfications, our instructors at Pilatestry Studios has your back! During each class Pilatestry Studios your instructors will support you in working with your body and where it is at on any given day with many laughs along the way.